Are you having a site-wide sale on all of your products? 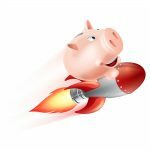 Or are you wanting to put all of your prices up quickly and easily? 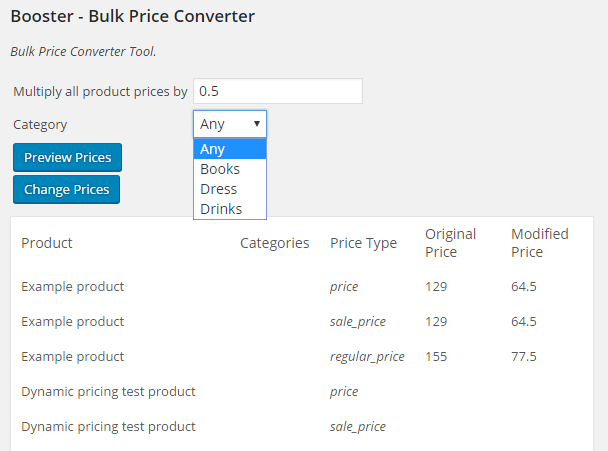 Then this WooCommerce Bulk Price Converter tool is for you! When enabled, this module will allow you to change the prices of all WooCommerce products or selected product category – simply enter the value to multiply them by, click the ‘Change Prices’ button, and all prices will be changed. This tool can be found under: WooCommerce > Booster Tools > Bulk Price Converter. 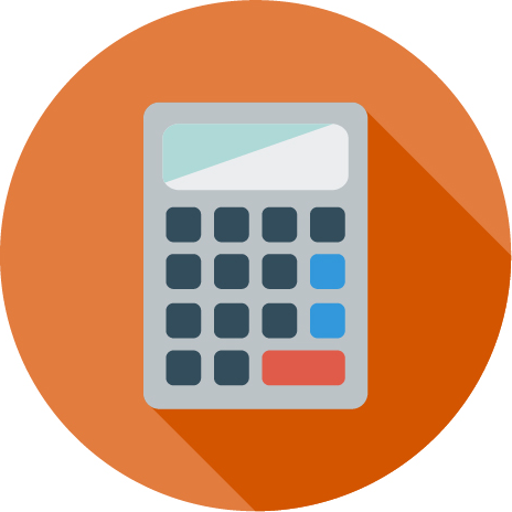 The default value of the converter tool is 1 which equals 100%, or the current product price. Important note: The updated prices are saved directly to the database, so we recommend previewing the prices before you change them. If I multiply prices by some value (example 1.05), will that permanently change prices or can I revert them after that with multiplying by 1? Yes, multiplying prices will change them permanently in DB. To revert them back, after e.g. multiplying by 1.05, you should multiply by 1 / 1.05, that is by approximately ~0,95. The bulk price converter only seems to covert the main price & sale price. Is there anyway I can get it to also convert the different currency prices/sale prices too? Unfortunately at the moment the module converts only regular and sale prices. We are planning to add price by country conversion to the plugin, however I can’t say anything on deadlines. Will it update other currency prices as well now? Can this feature change prices in Variable Products? Yes, prices for variable products (i.e. variations) can be converted using Bulk Price Converter tool. I’m trying to increase prices by 5% so I’m typing in 1.05 but it says that a valid number must be inserted. Same if I try 10% (1.1) but if I try 20% (1.2) it’s ok. That’s too much though… is there a minimum value? Can you have different discounts for different categories active at the same time? Thanks! Is there possibility to set up subcategories prices? For example i have cateogry 1, which includes category 1.1, category 1.2 and category 1.3. And under subcategories are the products, not main category at all. If I select to change the price for category 1, will that converter change prices for products under subcategories too? It looks that it is only plus tool which I could need, but if it does not work with subcategories automatically, it is very hard working. I have many subcategories under main categories which prices I would like to change. I cant figure out how the bulk Price converter treshold Value works. When you set the threshold prices below it will be “pretty” (will end with .99) and above it will be rounded (will end with .00). It worked perfectly! Only the products in the frontend are still seeing the previous price. But if we add it to the cart it is seen with the correct modified price. That could be happening? Do you use any caching plugins? I would suggest trying to clear the cache.